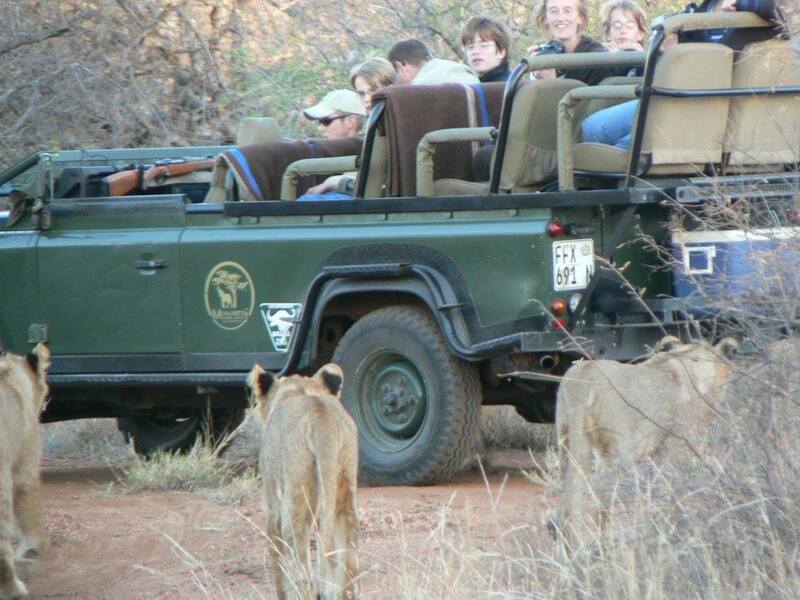 SOUTHERN CIRCLE TOURS & SAFARIS is an inbound wheels tour operator and complete destination management agency into South Africa. We are able to arrange your complete package in South Africa may it be guided tours, self-drive packages or accommodation, hotel/airport transfers or the hire of a vehicle. The Durban office deals with the central reservations and enquiries for countrywide tours to afford you a one-stop service, while the other offices are responsible for the operations in their areas. How can we offer such a wide range of products and still be professional in them all and deliver the 5 star service we promise, you may ask. Easy, we have identified service providers with the same pledge to their guests as us, each a professional in their own field, and negotiated a working relationship with them. Therefore we are able to put together a package for you where each service provider look after its own area of expertise and all you have to do is enjoy!! Vehicles – Our fleet of luxury air-conditioned microbuses are meticulously serviced and maintained. They never stay in service longer than three years, are fitted with public address systems, radio/tape music systems and refreshment cooling facilities. SCT & S is a member of the South African Tourism Services Association (SATSA) who demands a high standard from its members and our vehicles have all the relevant permits legally required. Insurance – In accordance with our local regulations we have a public liability insurance covering our guests while traveling in our vehicles. 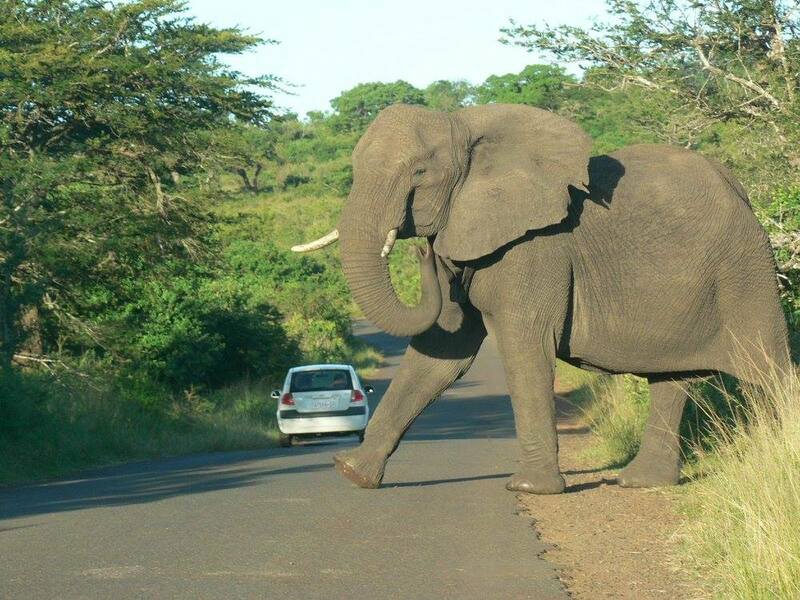 We are currently insured for ZAR10,000,000 per vehicle in the unlikely event of an accident. This translates to approximately ZAR1,5m cover per person for casualty evacuation, hospitalization, etc in the unlikely event of one of our vehicles being involved in an accident. Proof once again of our commitment to our guests. 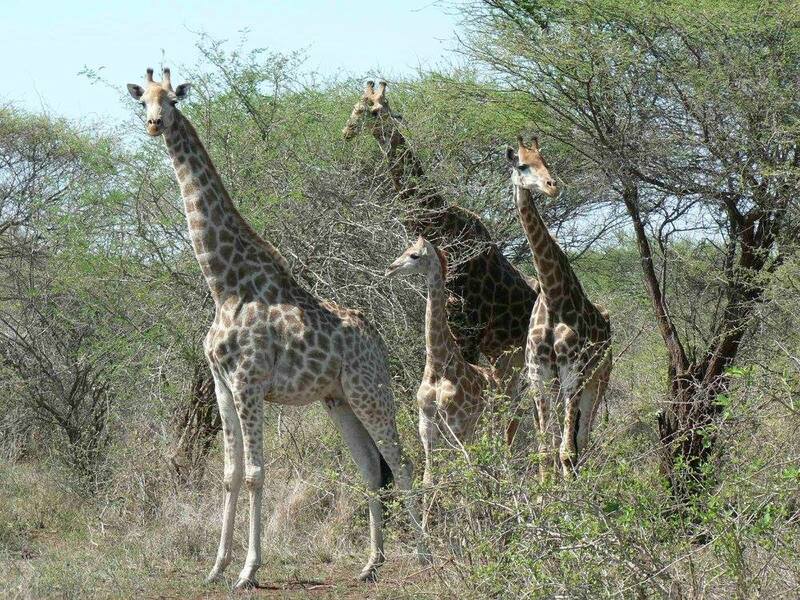 Scheduled Tours – We offer a complete network of scheduled tours throughout South Africa. We pride ourselves on the guaranteed departures we offer. One e-mail, fax or letter will insure your seat/s on such a tour. Non-alcoholic refreshments are included for our guests’ comfort while traveling in our vehicles. Specialized Packages – We have a professional team designing specialized tour itineraries to meet any requirement. Some designs have included a birding tour whale watching agricultural studies or just a group of friends wanting to have fun with some adventurous ideas such as the highest bungy jump in the world, 4x4 bundu bashing, touring through Africa on a motorbike, etc… We will take you anywhere anytime! Get in touch to find out more about our exciting tour operator services.